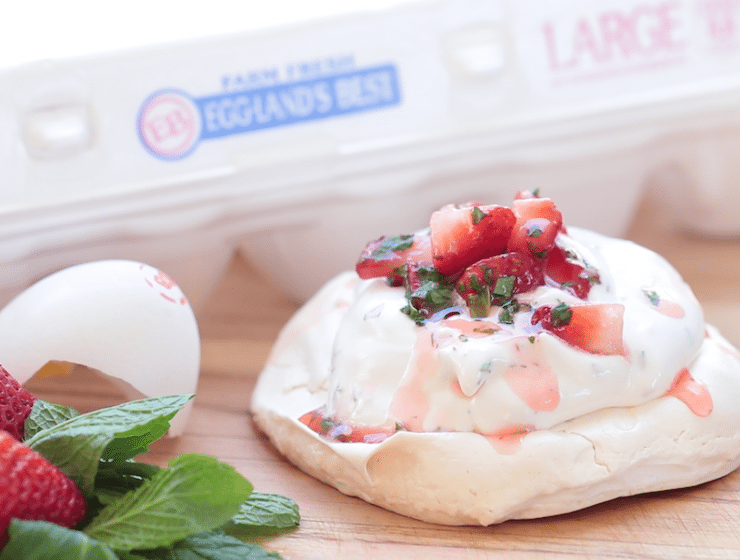 Revamp your pavlova recipes with a burst of spring, thanks to fresh mint and strawberries. These are the perfect mini sweets. 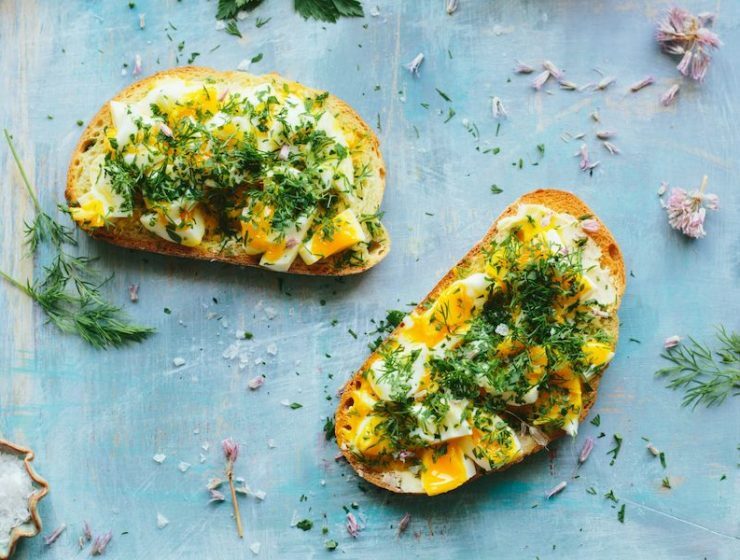 This recipe for Spring Herbs and Smashed Eggs on Toast with butter is a quick and tasty way to satisfy your hunger, whether it be for breakfast, lunch, dinner or a snack. 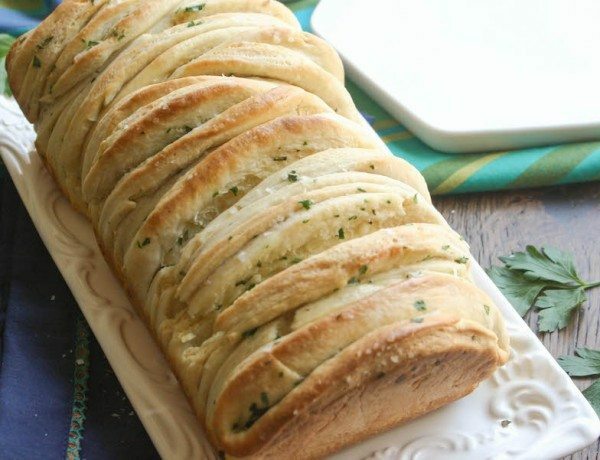 Layered with rosemary, parsley, garlic and butter, this pull-apart bread is a dream come true when you’re craving soft, flavorful carbs. 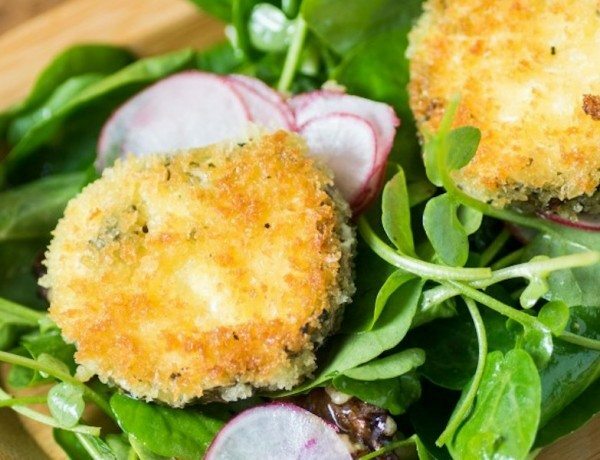 This peppery watercress salad is topped with crispy herbed goat cheese that has been fried to perfection. It’s a salad with the perfect amount of crunch and creaminess. 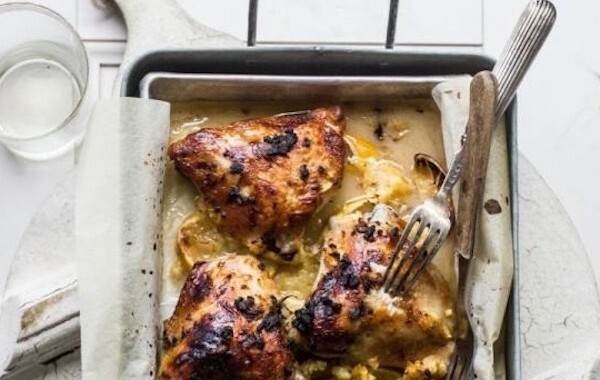 Crispy-skinned chicken thighs slathered in a rich, creamy lemon and herb sauce to make a deceptively easy weeknight meal. Easy? Check. Impressive? If I do say so. 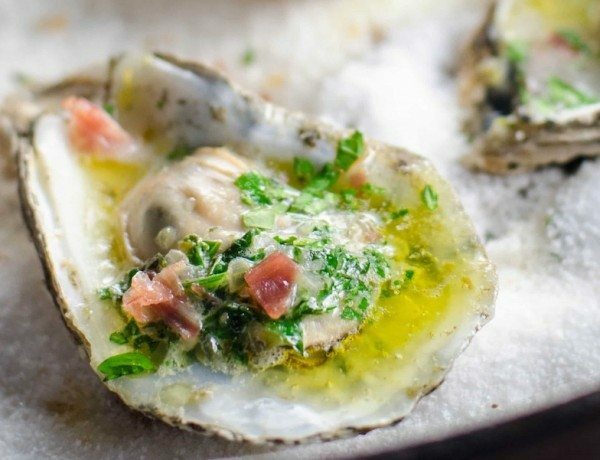 Let this fun oyster recipe with herb butter and prosciutto be your next party trick. 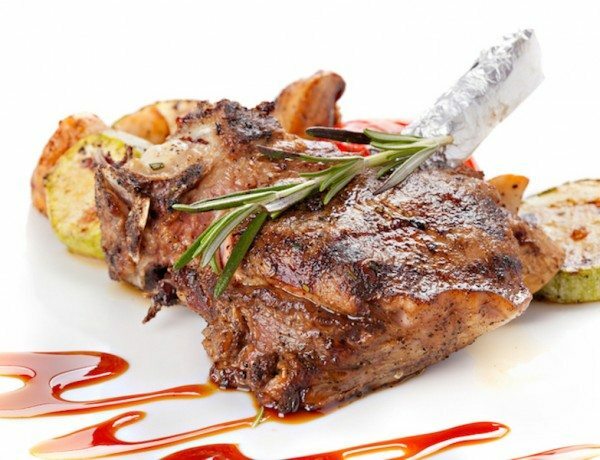 Marinated in wine and herbs, this duck is slow-roasted to form a crispy skin with a tender center to be served with a acidic balsamic sauce. 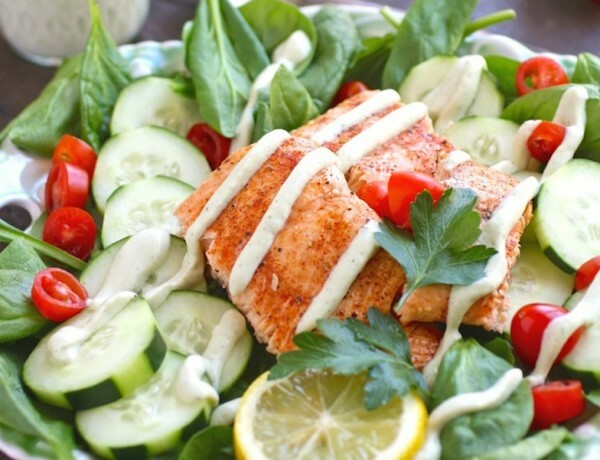 Make a special salad topped with spiced salmon and a creamy herb dressing made with a nutty almond beverage instead of dairy. 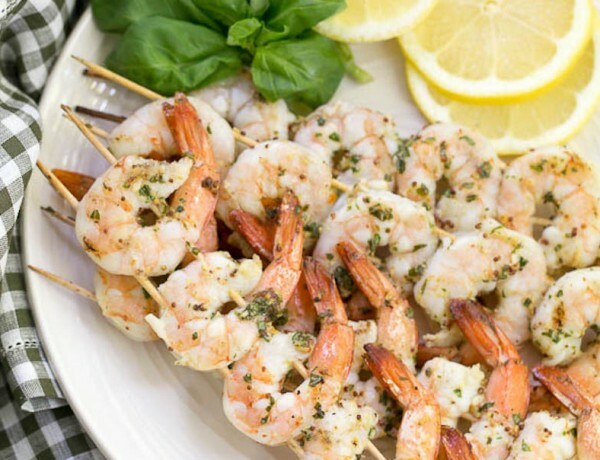 Spruce up your traditional shrimp scampi with fresh herbs and a grilled preparation. 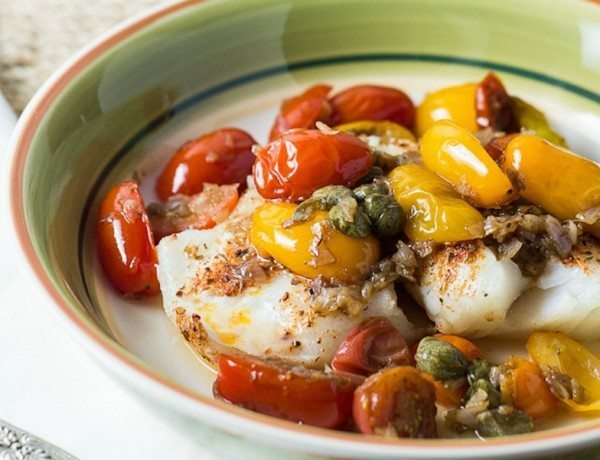 Serve with a crisp white wine and we are in summer seafood heaven. 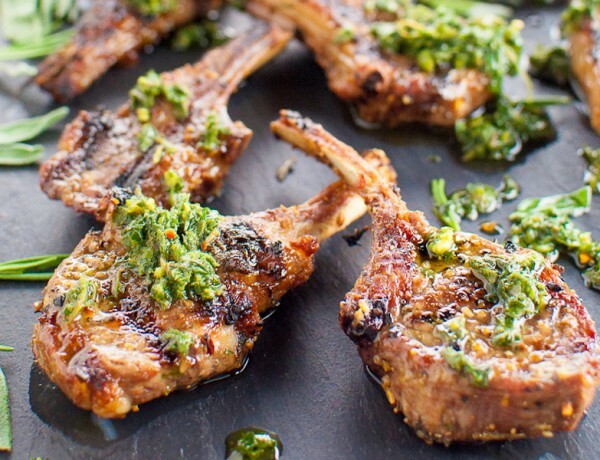 A seemingly complicated lamb chop recipe loaded with mouth-watering flavors is actually so easy to prep ahead and make in minutes. 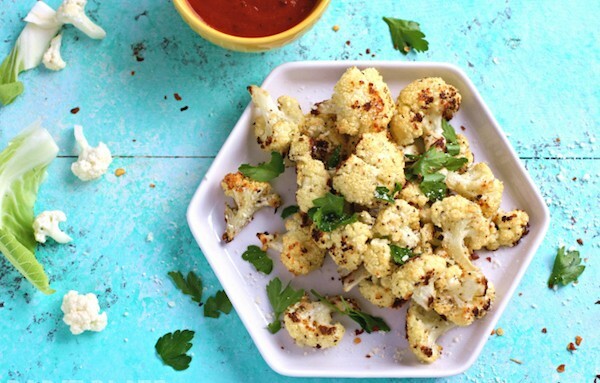 Here is an easy way to get a day’s worth of veggies in a tasty snack. 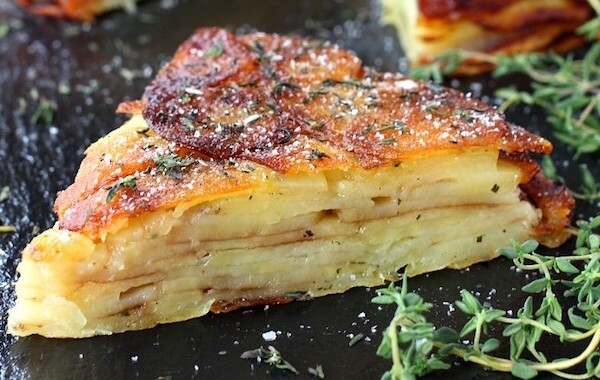 Brown butter and a balsamic glaze makes this layered potato cake an instant winner for a dinner side or packed up for lunch on the go. 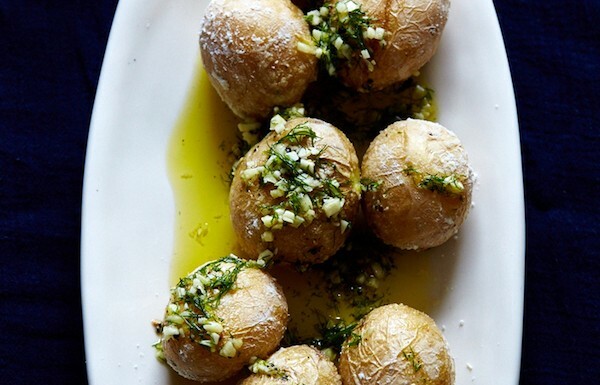 Add intrigue to your dinner party menu with the perfect skin of salt crusted potatoes flavored with garlic, herbs, and fennel. 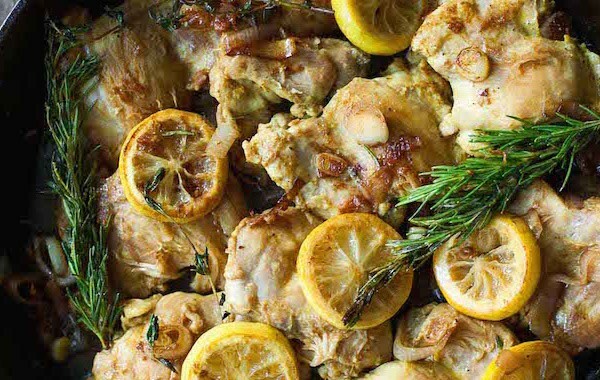 Flavorful and quick, this Lebanese-style lemon chicken is made with shallots, fresh herbs, and a touch of turmeric for a comforting fall dinner. 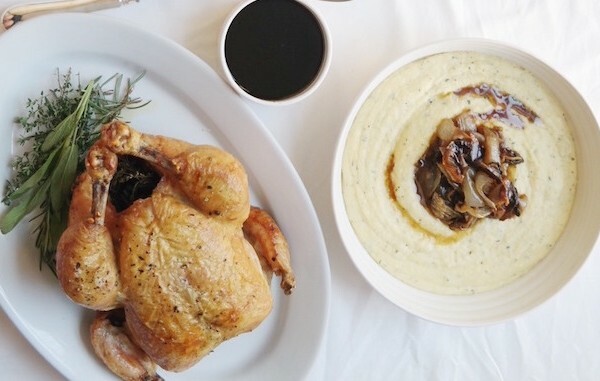 Serve a simple, delicious meal for your guests complete with a beautiful roast chicken, herbed polenta and carrots, and a finish of chocolate dipped cookies. There is nothing like homemade hummus. 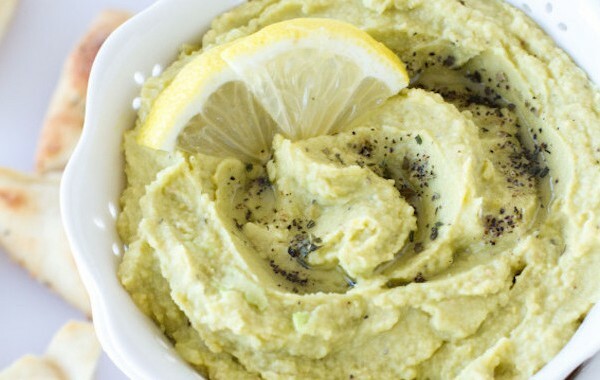 This lemon and avocado hummus with pepper takes just a few ingredients to make a gourmet dip served with fresh parmesan pita chips. 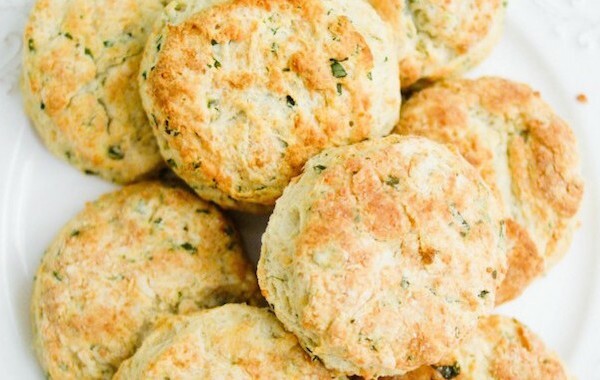 Parmesan cheese and fresh summer basil take the perfect flaky buttermilk biscuit over the edge for a delicious breakfast bread or dinner side. Sweet summer tomatoes are filled with herbed and spiced quinoa and baked with parmesan cheese for a delightful and filling side dish. Spices and herbs are great flavor conductors in the kitchen. 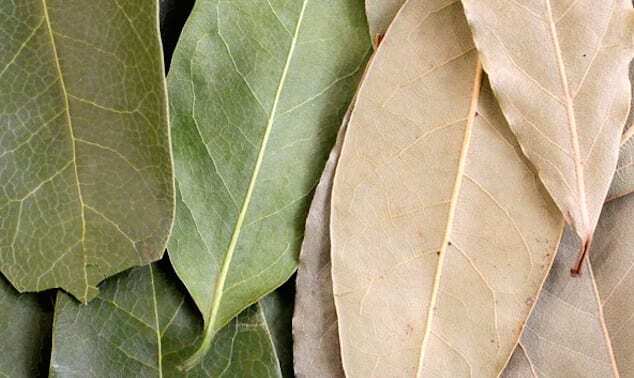 With a dash, spices allow us to elevate inexpensive dishes, here are 15 interesting facts. 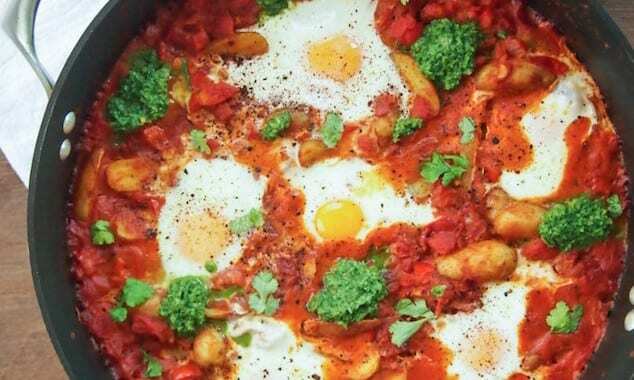 A traditional egg dish cooked in tomato sauce with an Indian spin of coconut milk and spices. Served with green chutney, is perfect for brunch or dinner. 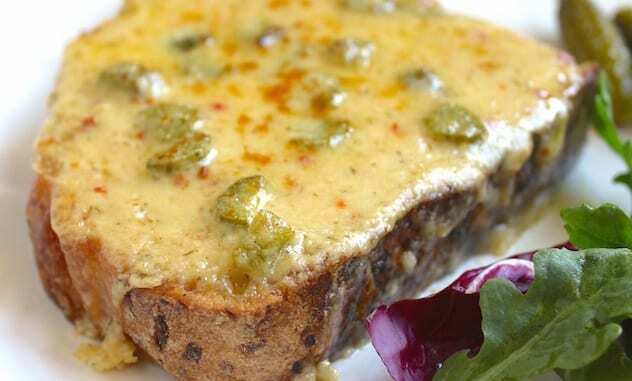 Celebrate St. Patrick’s day with a simple Irish cheese toast, but with a twist of creamy, spiced Havarti cheese. 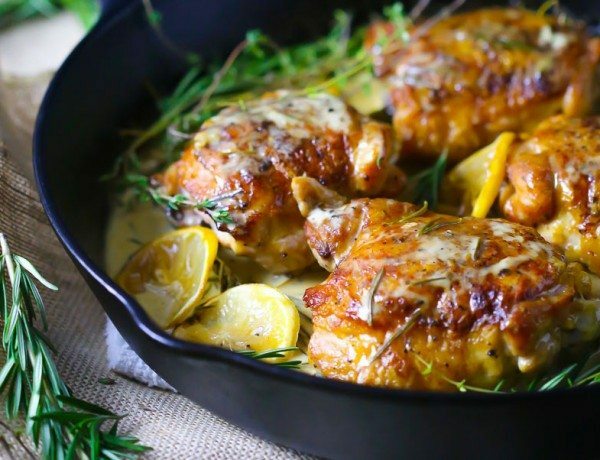 Let tender chicken, mushrooms, and herbs bake together in the oven to create an aromatic dish complete with rice. 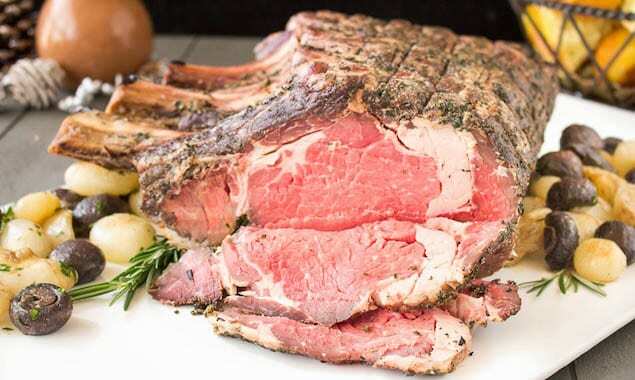 Let this impressive roast be the star of your table with its robust flavor and fun sauce to accompany. 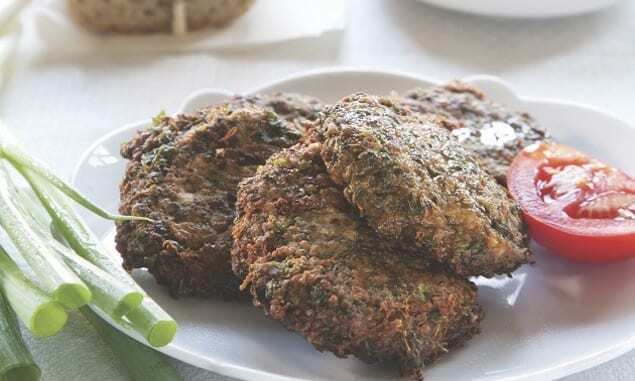 Sandwiched between bread and loaded with vegetables, these juicy fish patties are filling and full of flavor. Spiced, caramelized apples add a touch of sweetness to this tender, aromatic pork dish. 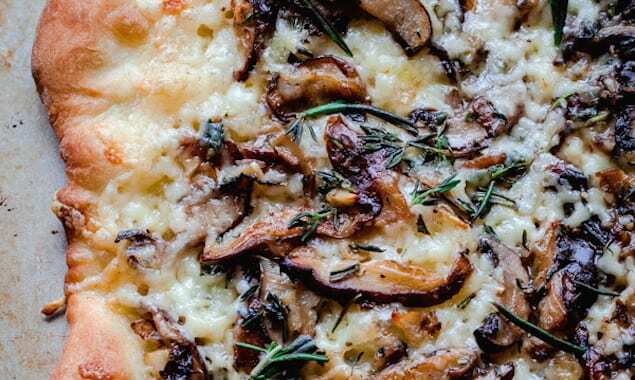 Havarti cheese, sautéed shiitake and baby bella mushrooms, rosemary, thyme, and a drizzle of white truffle oil for good measure makes for a supreme pizza. 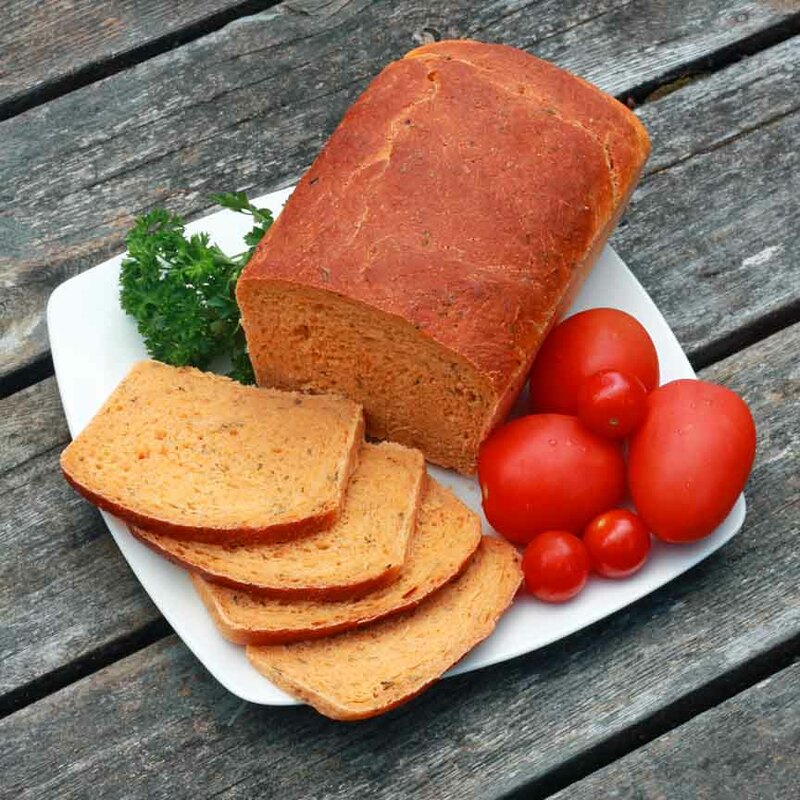 A common casual eatery or street food item, these small cakes are perfect in pitas or eaten on their own and can be made ahead and packed for a quick lunch. 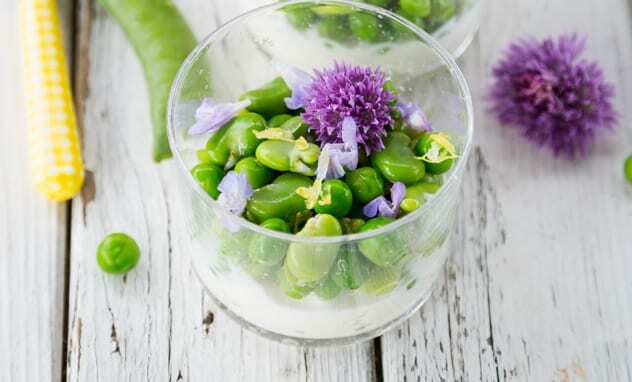 Fresh peas and beans are blanched for vivid color and laid on lemon cream with a hint of mint. 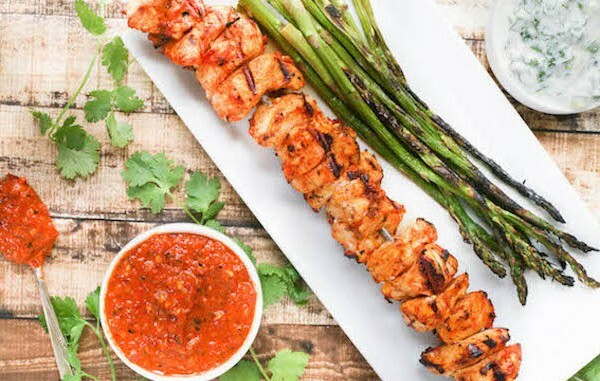 The delicate flavors work together for a refreshing dish. 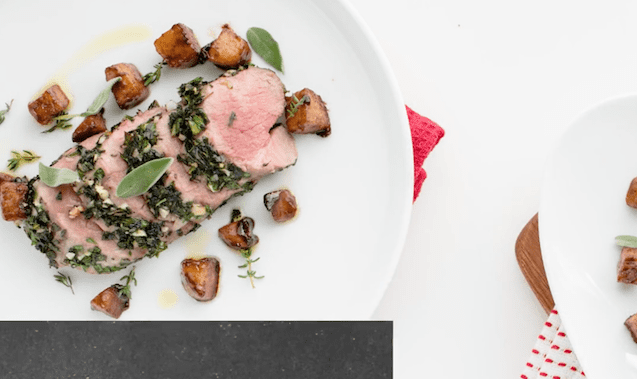 A marinara sauce that is light and refreshing, hearty with umami, spiked with arugula micro greens. 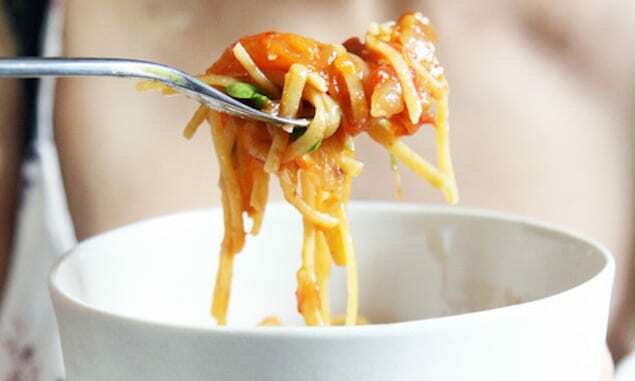 Pair with perfectly cooked spaghetti and crispy eggplant. 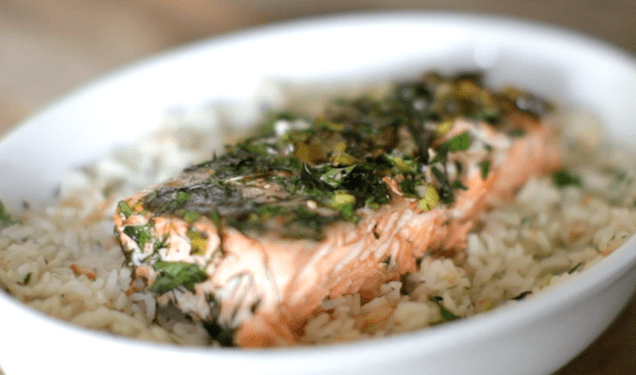 A simple salmon recipe from Ina Garten to use the abundant fresh herbs of the season. Serve over basmati rice. Spruce up honey by adding herbs like lavender or thyme. 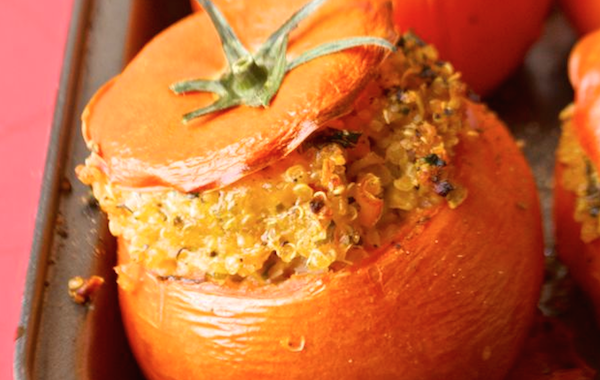 Use the newly infused jar of goodness as a glaze, to drizzle over dessert, or spoon into tea. 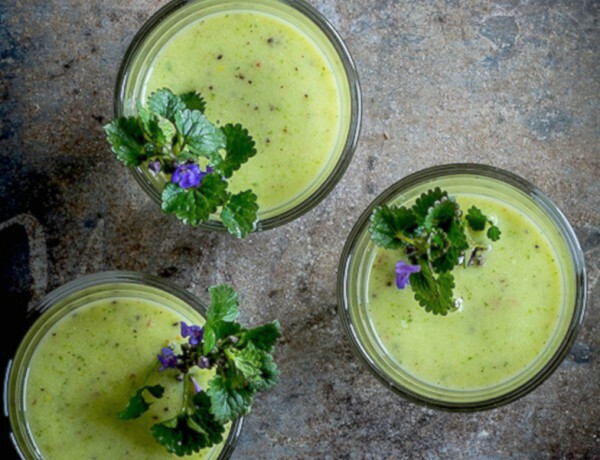 A light and calming cocktail for the first days of spring. 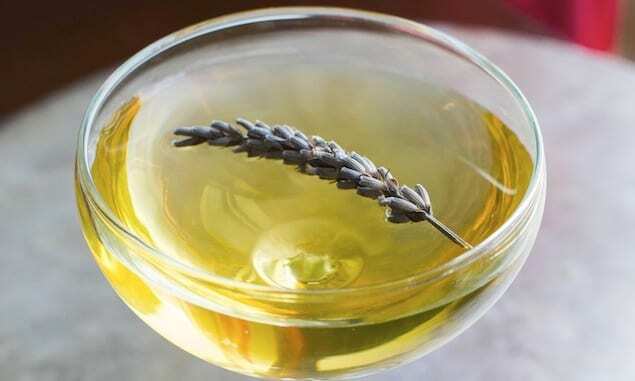 This is the new patio pitcher drink, complete with fresh lavender. A crisp, cool answer to “what’s for dinner”. 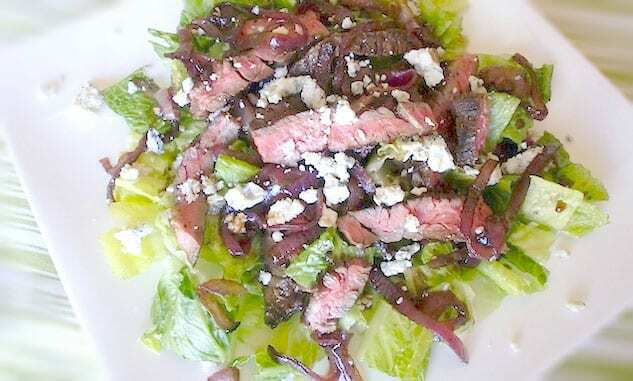 Grilled steak, balsamic red onions, and crumbled cheese top crunchy greens for a meal to packs a flavor punch. 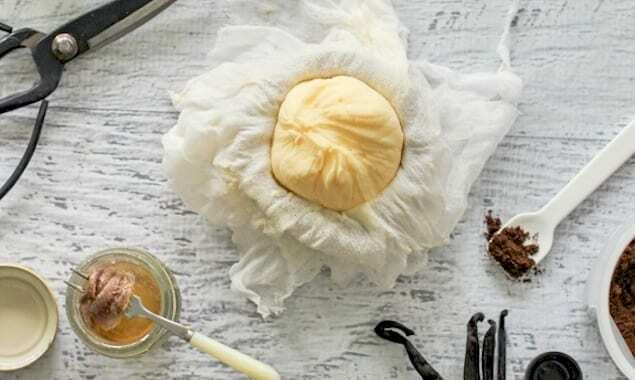 Old-fashioned cultured butter is easier to make at home than you think. Who says donuts have to be dessert? 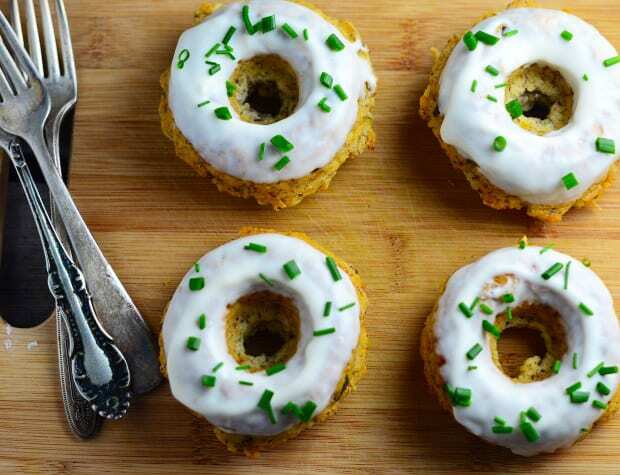 Full of garlicy and herbaceous flavors these baked vegan donuts are a far cry from the sticky-sweet kind. 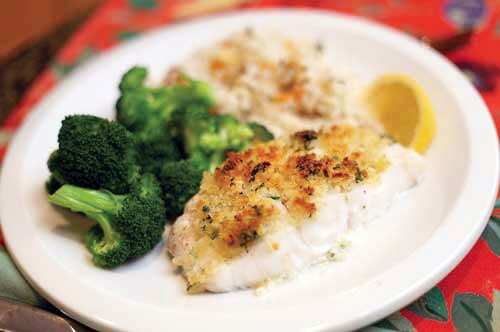 A flavorful panko topping adds crunch to this quick and easy weeknight dinner. 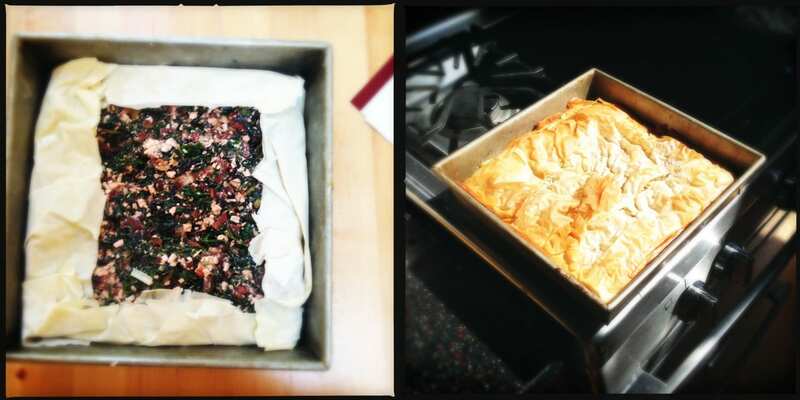 Rather than act as an accent, herbs are the star of this flaky, phyllo-y Middle Eastern Pie. Spread a little butter on this bread with some good quality cheese and you’re all set. 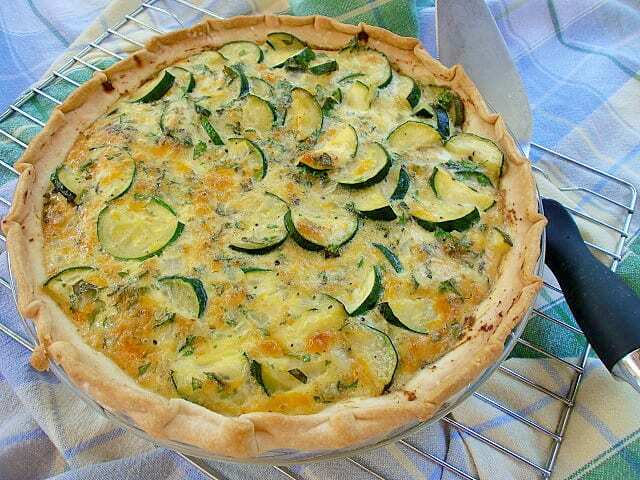 With the bounty of zucchini that is available during the warm summer months, add Fresh Herb and Zucchini Pie to the top of your stack of recipes to try. 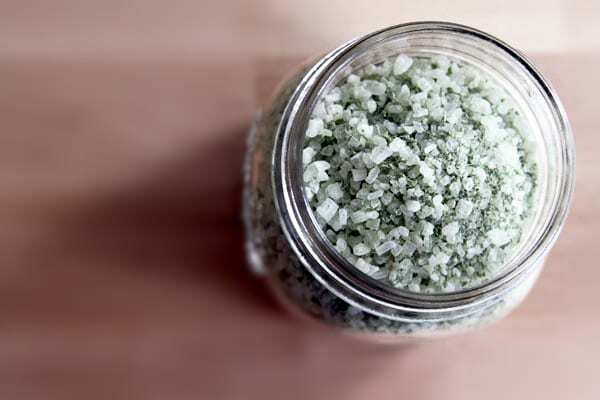 Flavored salts are really nice to have around during the grilling season—they are perfect for rubbing on steaks or adding to fried chicken seasoning. 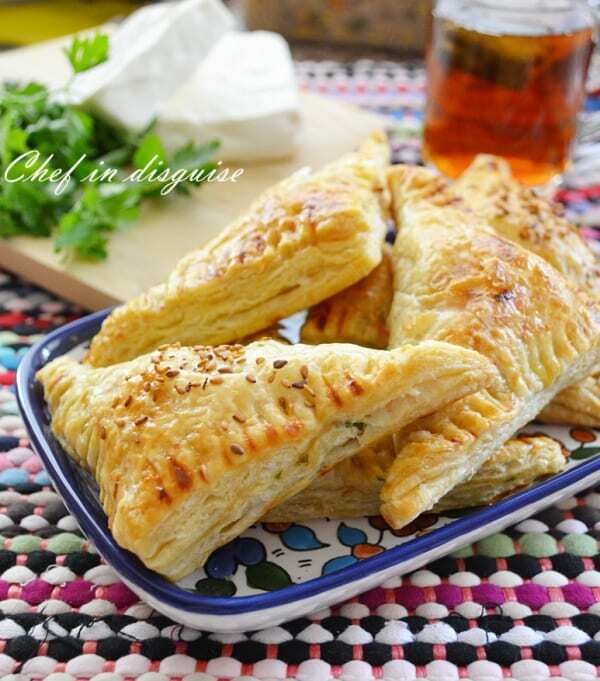 En Croute is a food that has been wrapped in pastry dough and then baked in the oven. 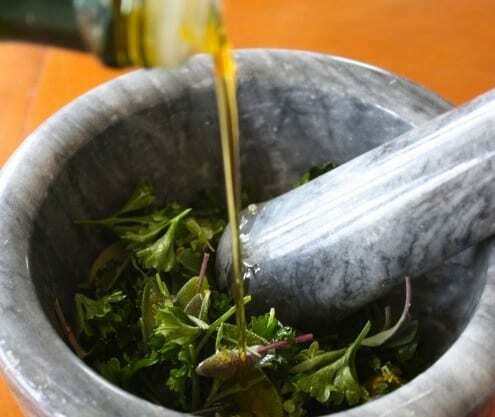 Garden herb rub for pork, chicken or fish. This packs a ton of flavor and summer deliciousness straight from your garden.